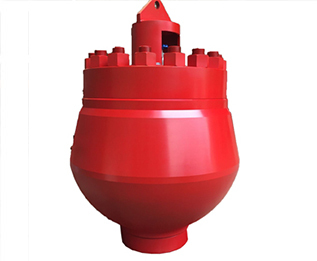 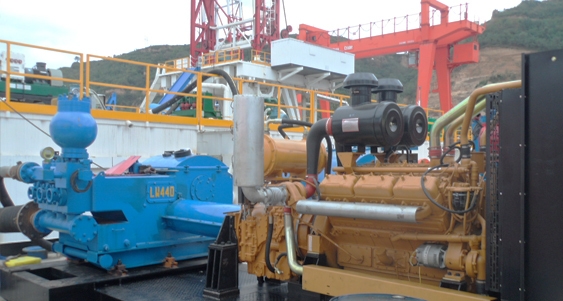 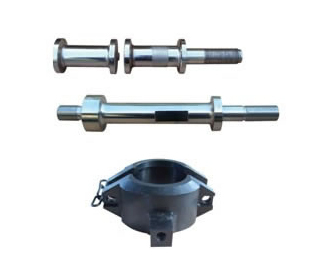 Shijiazhuang Dongli Petroleum Machinery Co., Ltd. Is a manufacturer of mud pumps and spare parts as well as cementing pump replaceable parts. 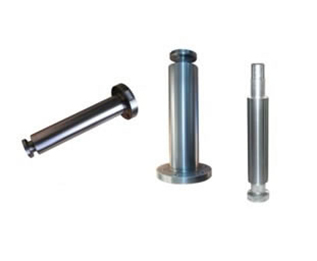 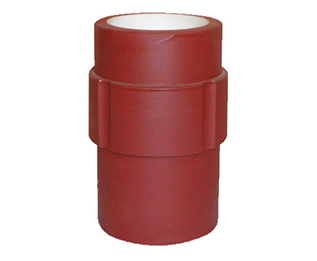 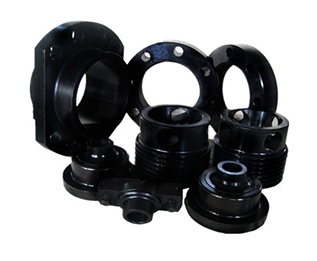 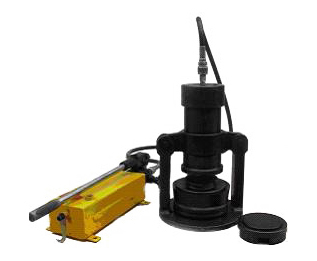 We supply a wide range of products to oil well and water well drilling,well service, cementing since 1990’sOur mission is to supply durable products 100% interchangeable with OEM’s, at competiver price. 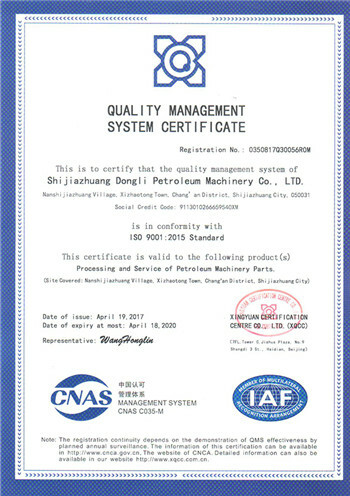 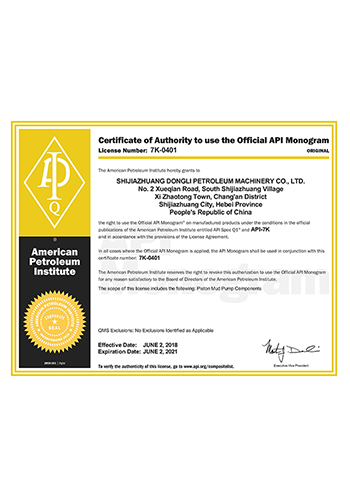 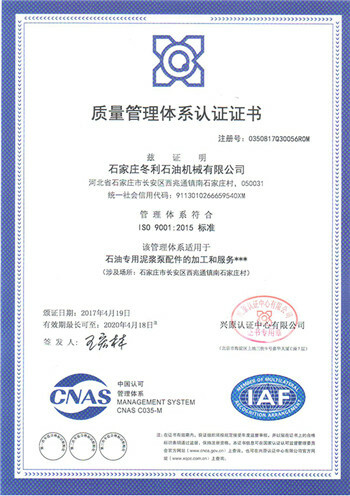 Copyright : Shijiazhuang Dongli Petroleum Machinery Co.,Ltd.